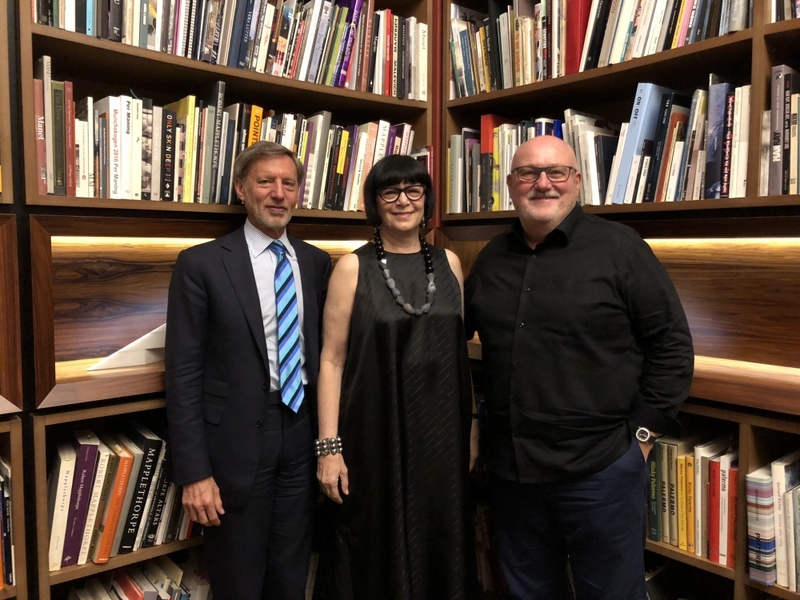 Jill and Peter are active participants on the boards at a number of institutions; Jill is Chairman of the Board at the Public Art Fund, and a board member at the New Museum and the Museum of Modern Art. Peter chairs the Board of Overseers at CalArts and is an emeritus Trustee at Lincoln Center, where he chaired the public art program. The couple have gifted works from their collection to museums and institutions including the Museum of Modern Art, New York and the Hammer Museum, Los Angeles.